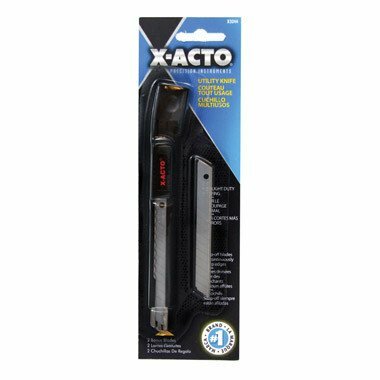 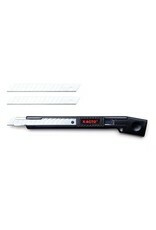 The X-ACTO Light Duty Snap-Off Blade slices through packages, ropes, canvas and more. 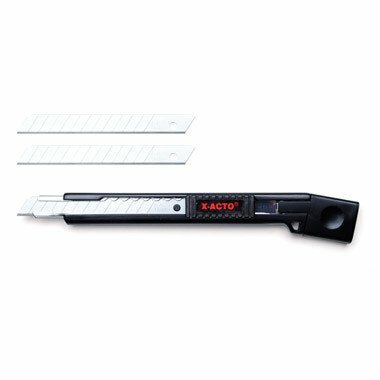 This uniquely designed snap-off knife is equipped with a slide lock mechanism, which makes sure your snap-off knife does not slip or slide. 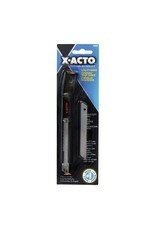 And for a continuously sharp blade, simply snap off the dull blade and keep going with a fresh X-ACTO blade.